You tried to do so much. As with any other Google product, you wanted to be the best. The go-to social media app for everyone. I mean, everyone has Google already, so it would make sense to build a social media platform around it, right? Every person with a Gmail account would automatically be signed up for Google+. You wouldn’t need to convince anyone to join. They simply wouldn’t have a choice. In fact, you likely already have a Google+ profile without even knowing it. But Google flew too close to the sun. By trying to be everything for everyone, they ended up becoming the opposite. 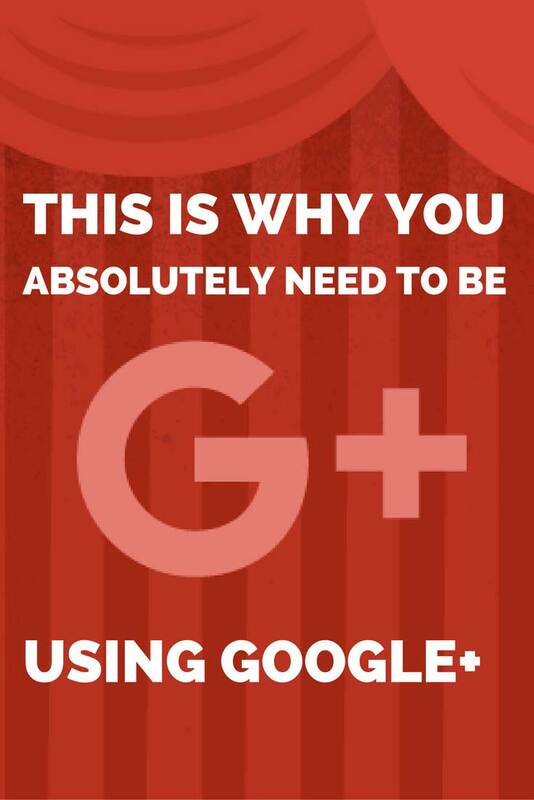 That’s why nobody you know uses Google+. A few hours after writing my post on Pokemon Go, I received a text from my friend. I thought she was simply curious about Pokemon Go and, knowing that I’m a nerd who gets into nerdy things, figured I would know all about it. My post about an incredibly hot topic showing up on the first page of Google in less than hour? There it was. My brand new blog post on Pokemon Go nestled in beautifully between Reddit and the official website of the creators of the game. 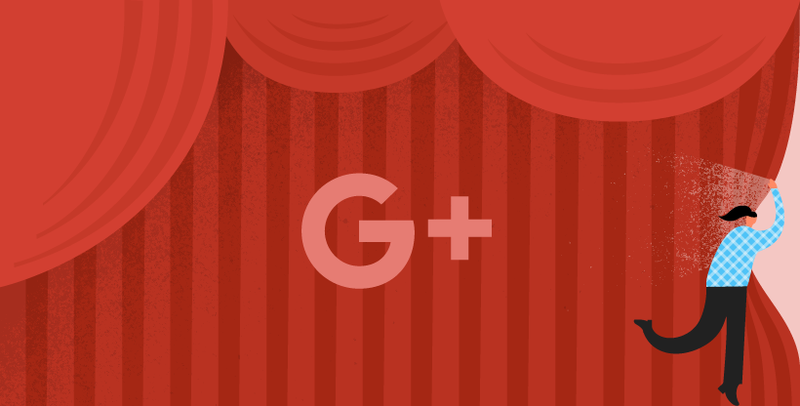 Google+ has a massive advantage over any other social network. The company who owns it is freaking Google, the world’s go-to search engine for everything. Naturally, Google wants to boost the authority and presence of their own social network, so they’re looking for any opportunity for a competitive advantage. And that’s where the “social signals” come into play. My friend who texted me about Pokemon Go happens to also be in my network on Google+. When she googled Pokemon Go, Google recognized that someone in her network had posted something directly related to that. It then gave my post instant priority over nearly everything else on the internet. If I hadn’t shared a link to my blog post on Google+, there is simply no way it would have shown up so prominently in my friends search results. So, because she saw that I had written about it, a friend who she trusts (I hope), she clicked on my link instead of any of the others listed there. Now, this feature might not be all that enticing if your Google+ network consists entirely of your friends. Other than showing all of your friends what you do for a living, the ROI as a marketing strategy just isn’t good enough. But what if you built up a network of clients, leads, prospects, and industry experts? 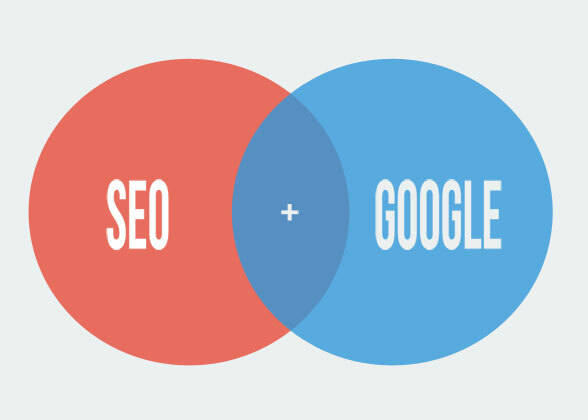 Naturally, the bigger your network is on Google+ the more influence you will hold over that networks search activities. Boom. First page of Google results. That is simply too big of an opportunity for an online marketer to ignore.